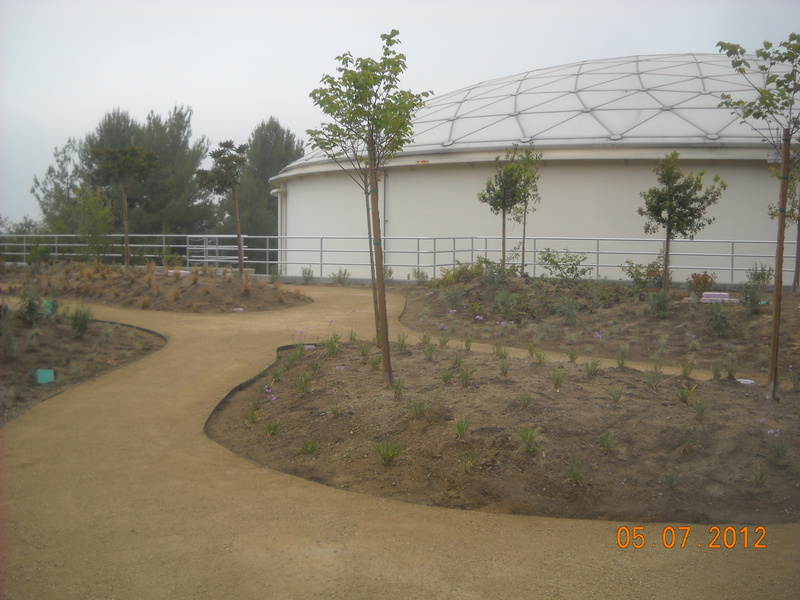 Walnut Valley Water District’s latest project to improve and enhance reliability is the construction of a new recycled water reservoir in the city of Walnut. Construction of this additional reservoir at the District’s Parker Canyon facility began in May 2010 and is now complete. 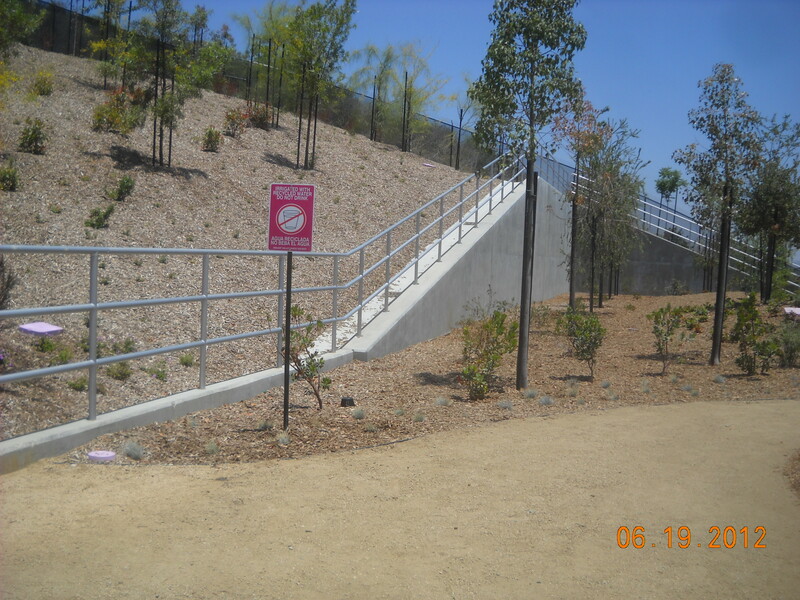 The reservoir provides an additional 1 million gallons of storage for the District’s recycled water system.